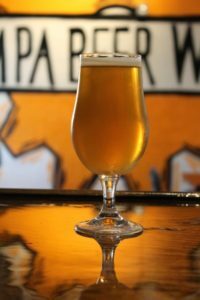 Tampa Beer Work’s has been called an IPA Factory. This Imperial IPA is Get Falked! Named after Falkenburg Road and the smoothness of this BOLD DIPA, Get Falked is loaded with Citra hop aroma and clocks in at 8% ABV.